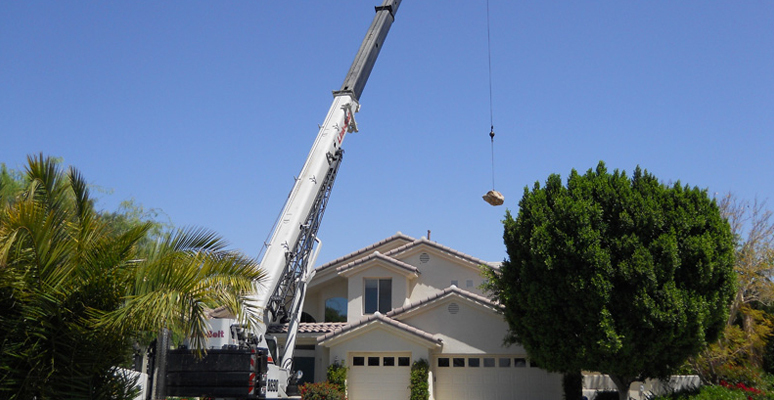 Desert Crane Service Inc. can handle the lifting of lumber and steel loads for projects ranging from residential construction to large office building construction. 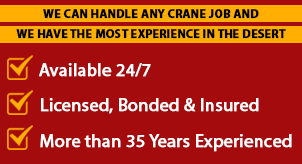 Desert Crane provides advanced lifting services that meet your construction budget. We are glad to take on most commercial and home construction projects. 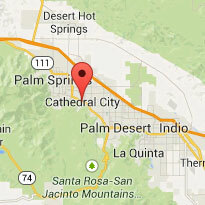 Our qualified crane operators use sophisticated mobile cranes and can meet with you anywhere within our service area of Palm Springs, Rancho Mirage, Palm Desert, and Indio. Contact Desert Crane today to begin work on your lumber and steel loads.